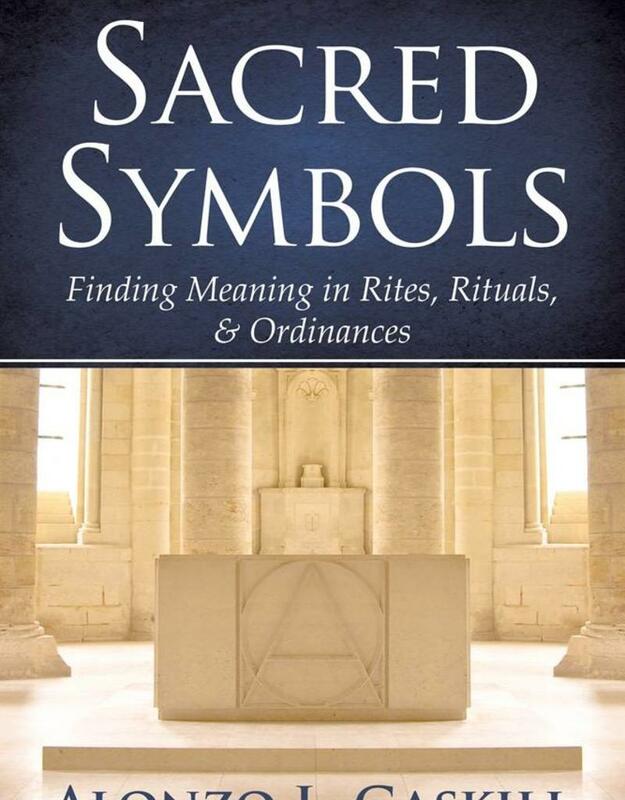 In order to truly understand Deity and how we can return to Him, we must first understand the meaning behind the sacred symbols found in religious ordinances, rituals, covenants, clothing, gestures, and words. 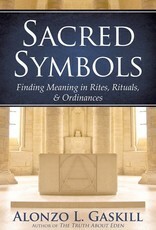 In this book, author, Alonzo Gaskill, presents a myriad of ancient and modern Jewish, Christian, and Islamic practices which are illustrative of symbols Latter-day Saints would do well to understand. This new deluxe edition features beautifully designed pages, several coloured photographs, and pictures to help readers better understand these important symbols.